It has excellent resolution and it's relatively easy to use. WLAN module is clearly designed for praxis information system, there's nothing to do differently at this time. 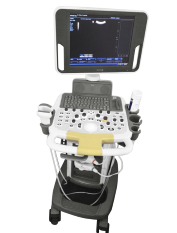 Since when do you use the Mindray DC-N3?I have been using the Mindray DC-N3 since 8th of July, 2015. 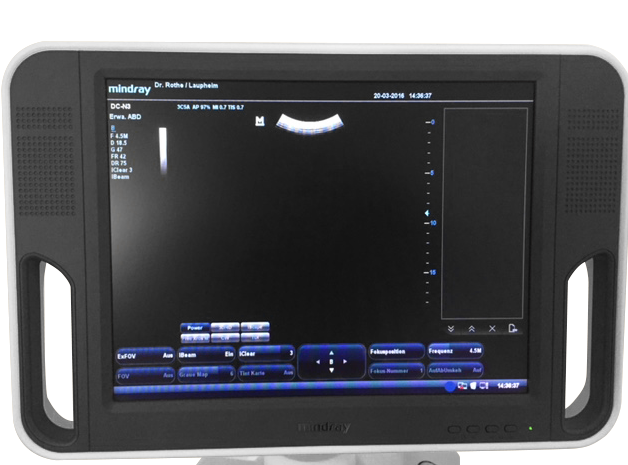 In what condition was the Mindray DC-N3?It was purchased as a brand new device. 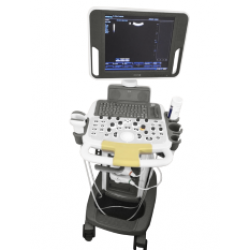 For what application did you use the Mindray DC-N3?It's used for abdominal sonography, urologic sonography, carotid Doppler and thyroid sonography. By whom the briefing was carried out and do you feel satisfied?The briefing was delivered by the Sonothek branch from Munich. Is the user manual of the device useful?I didn't use the user manual. 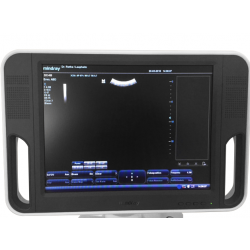 Would you get the Mindray DC-N3 again, why?Yes, I would get this again. It's a very good price and it has good performance ratio.